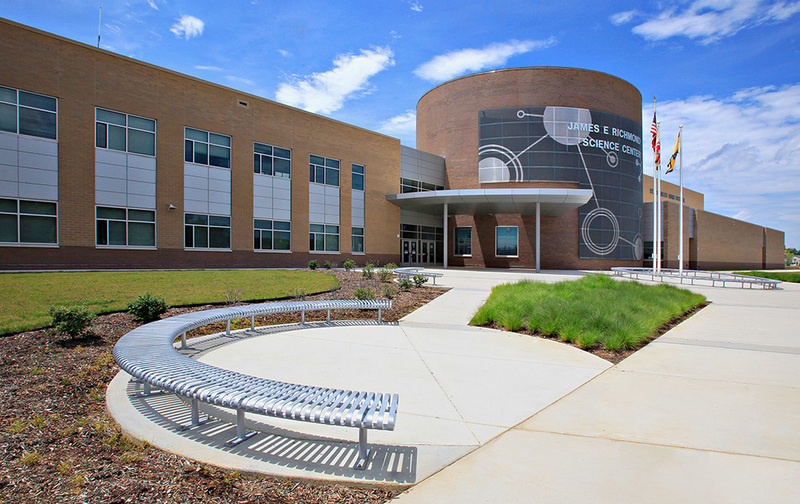 The new 3-story brick 350,000 square-foot Washington Lee High School required the demolition of the existing 225,000 square-foot high school. 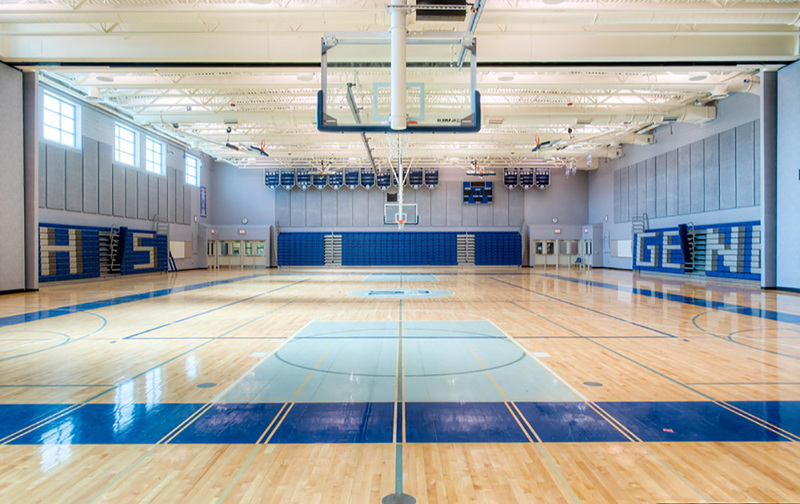 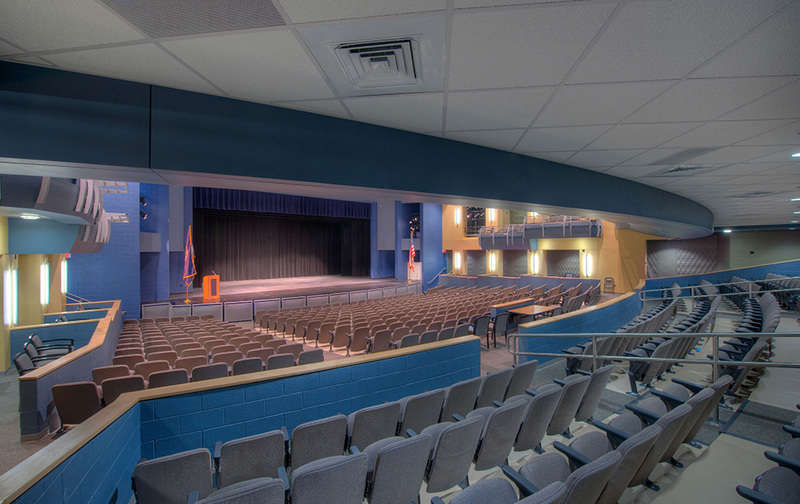 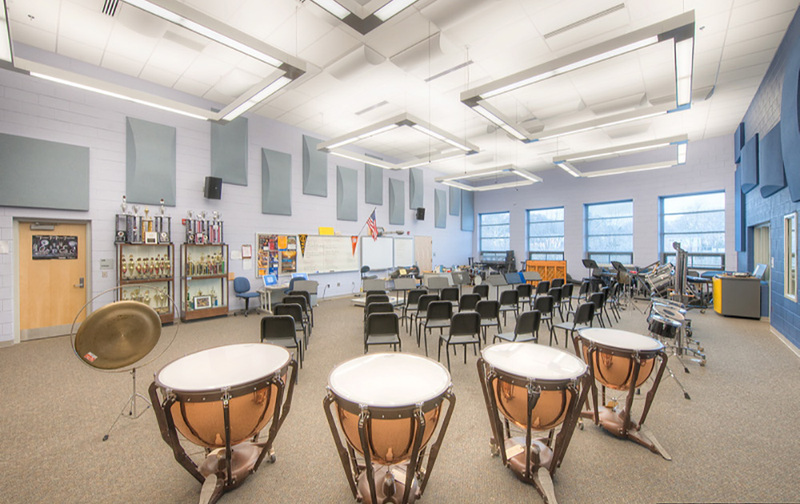 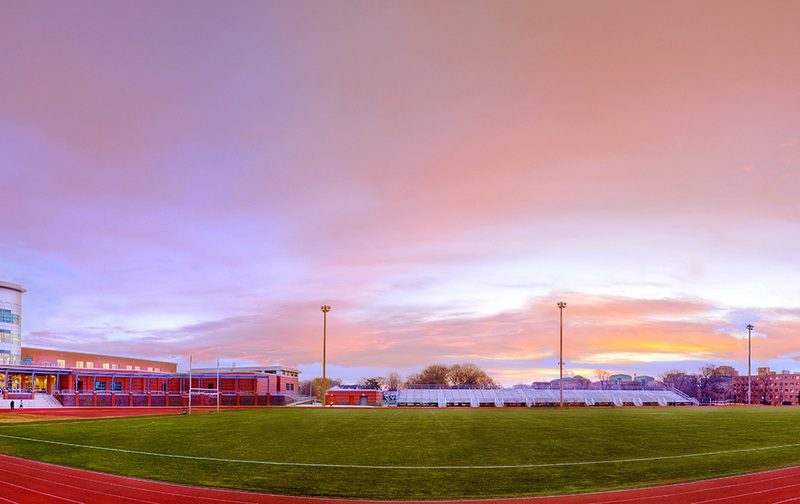 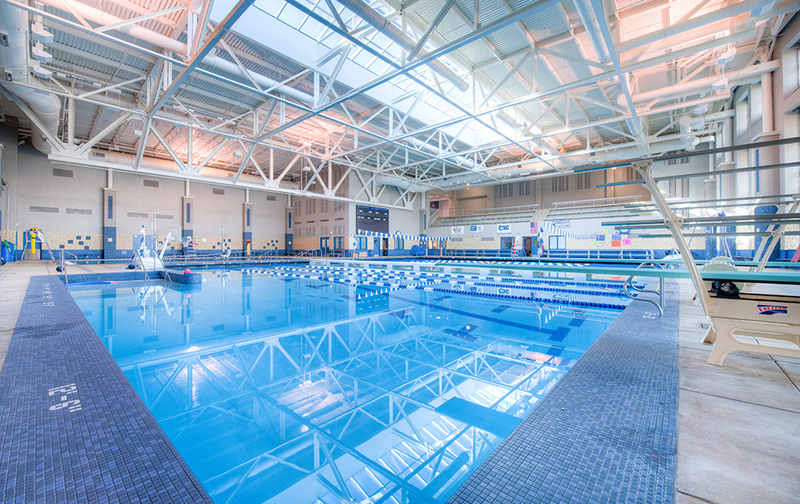 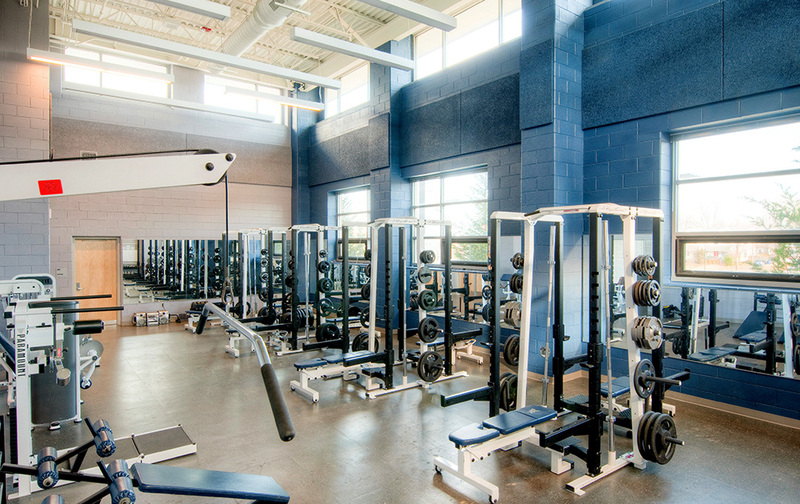 The new building boasts two swimming pools, a performance center, and gymnasium with bleachers, workout rooms, as well as music and choral rooms. 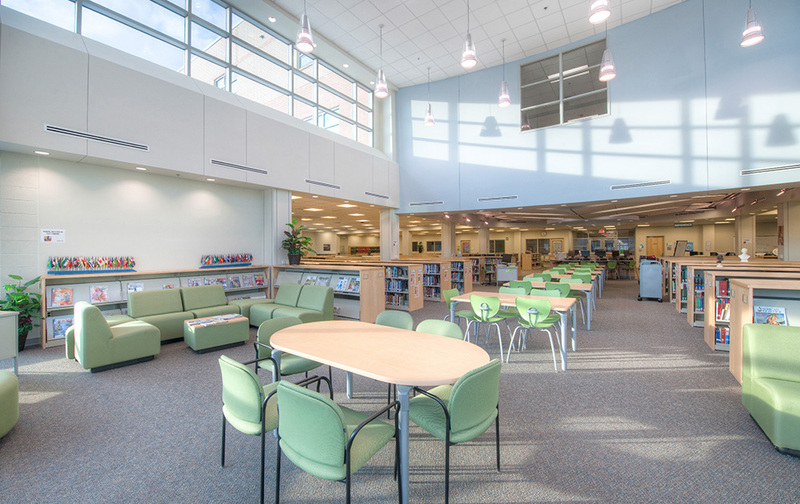 Scope included associated site and utility work adjacent to the existing Arlington Education Center. 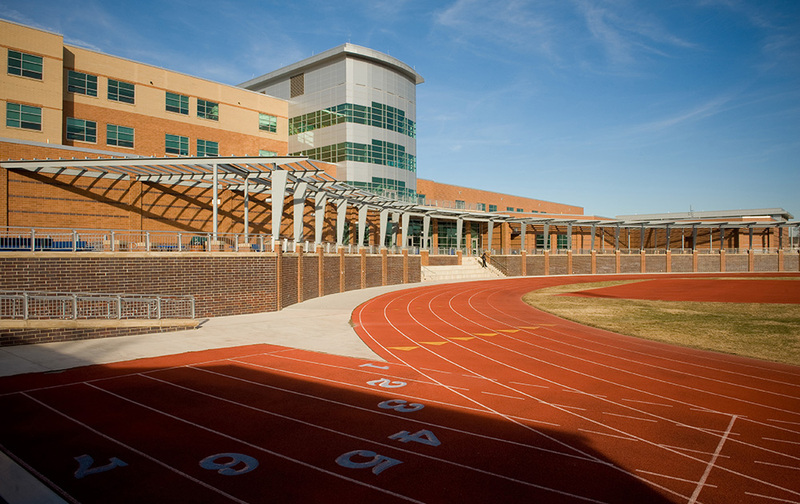 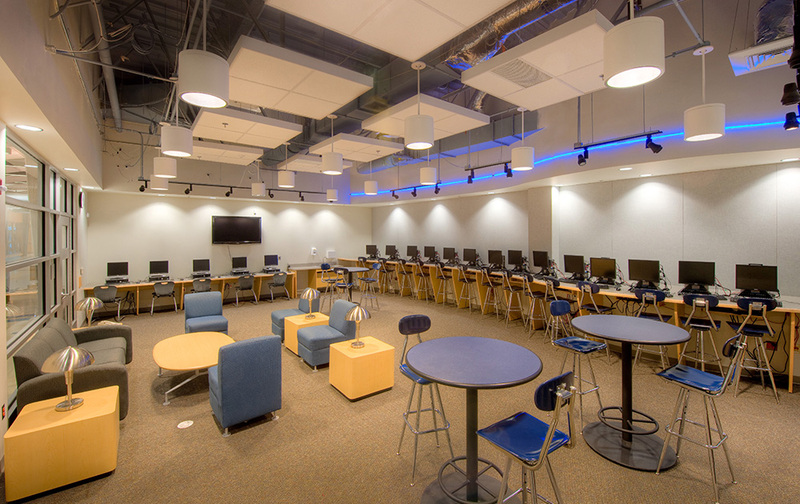 Construction was phased to maintain uninterrupted operation of the 1600-student facility including the Arlington Education Center. 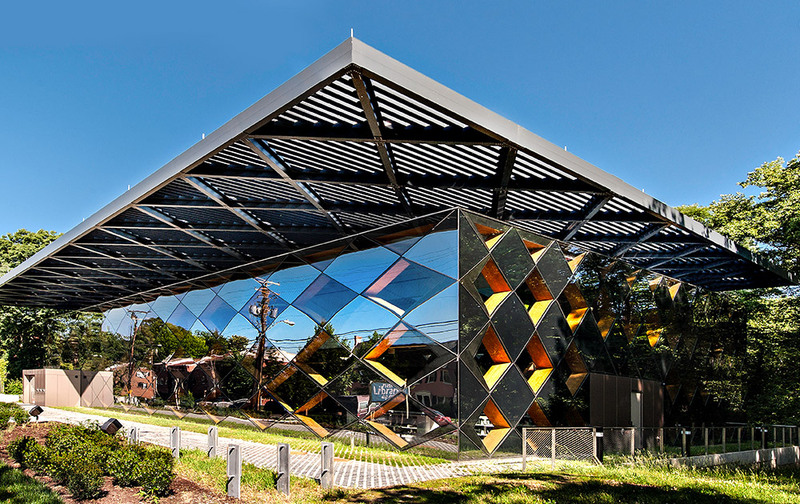 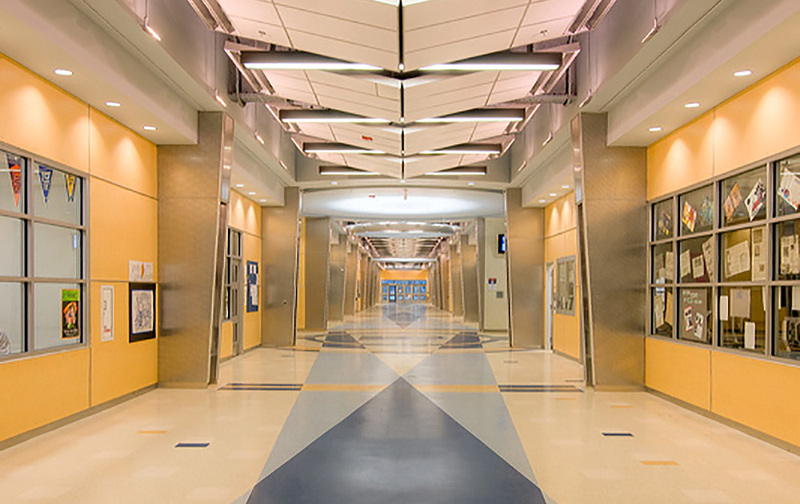 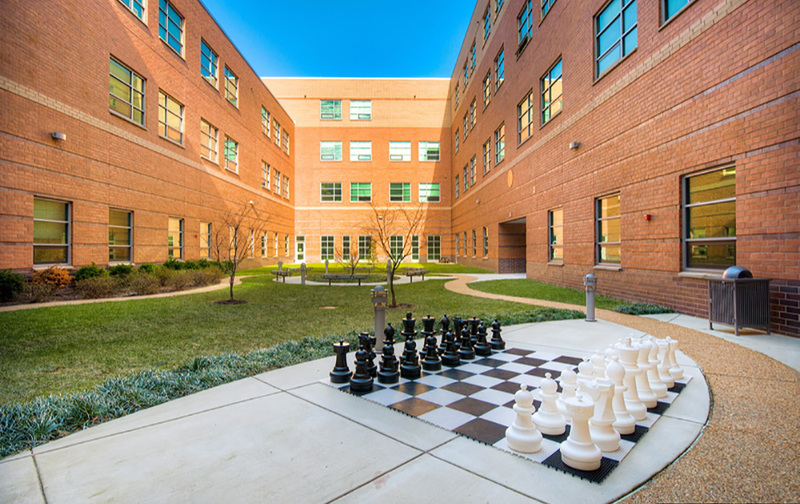 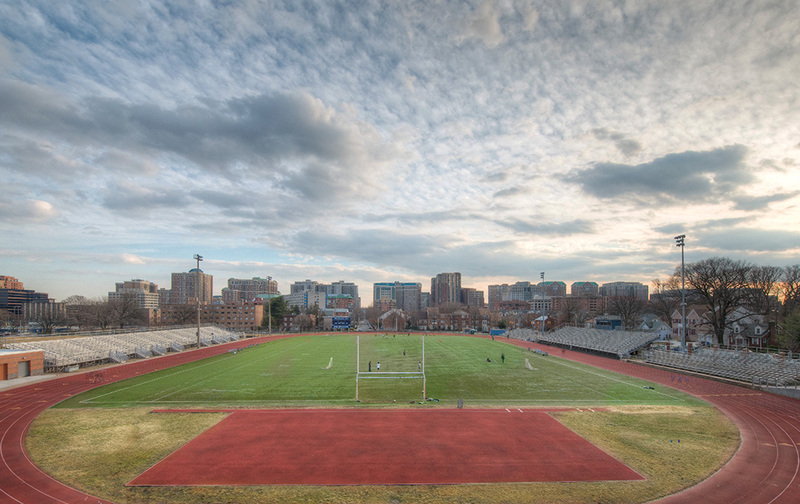 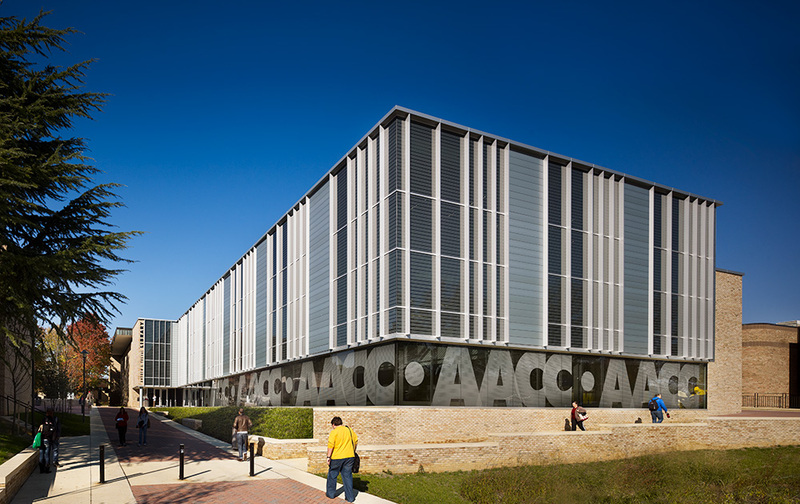 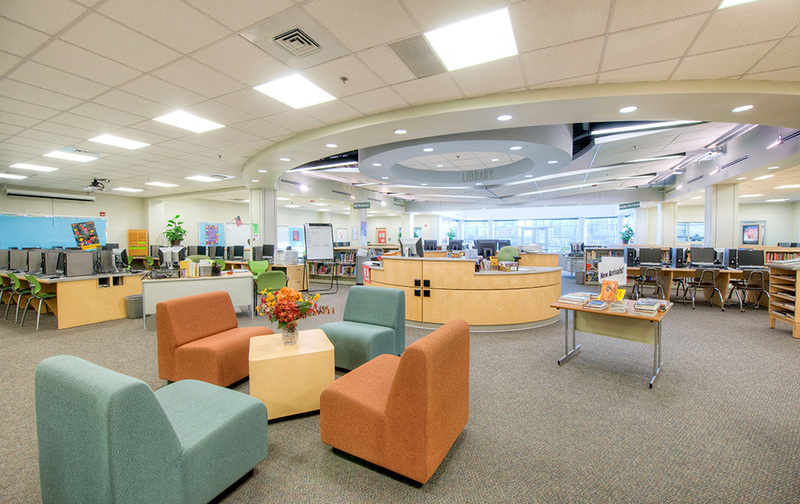 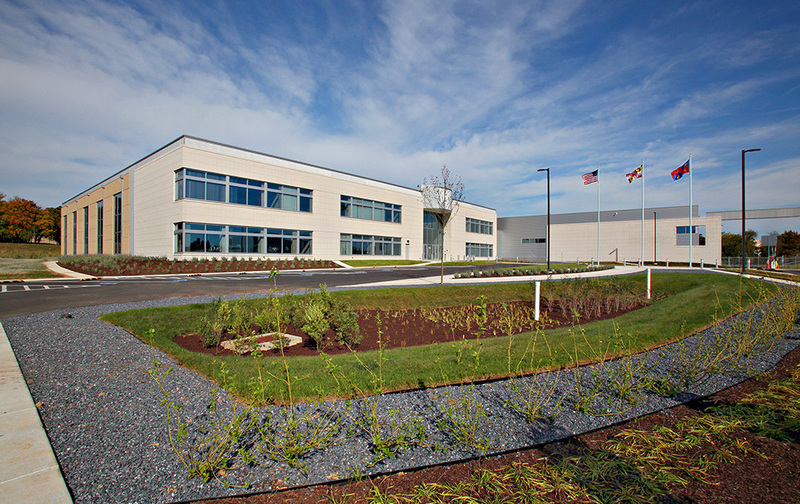 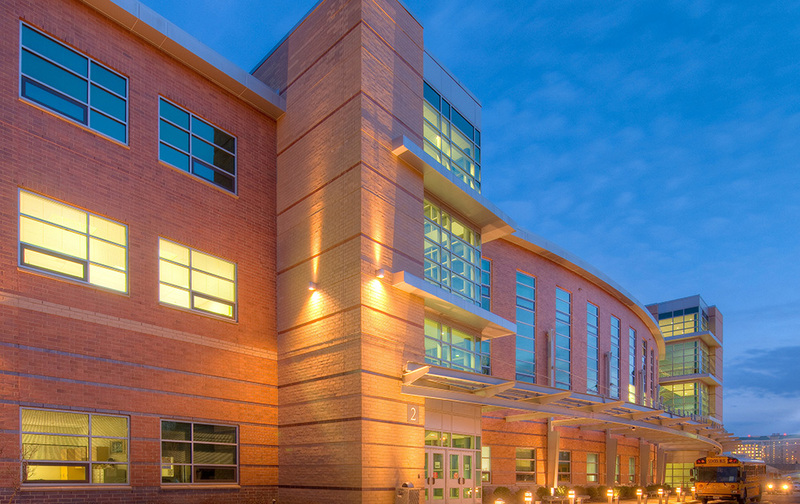 Originally designed to achieve LEED Silver certification, Arlington County’s oldest school was transformed into a LEED Gold, state-of-the-art facility.